Wood and Vinyl Bulkheads — L&L Marine Inc. 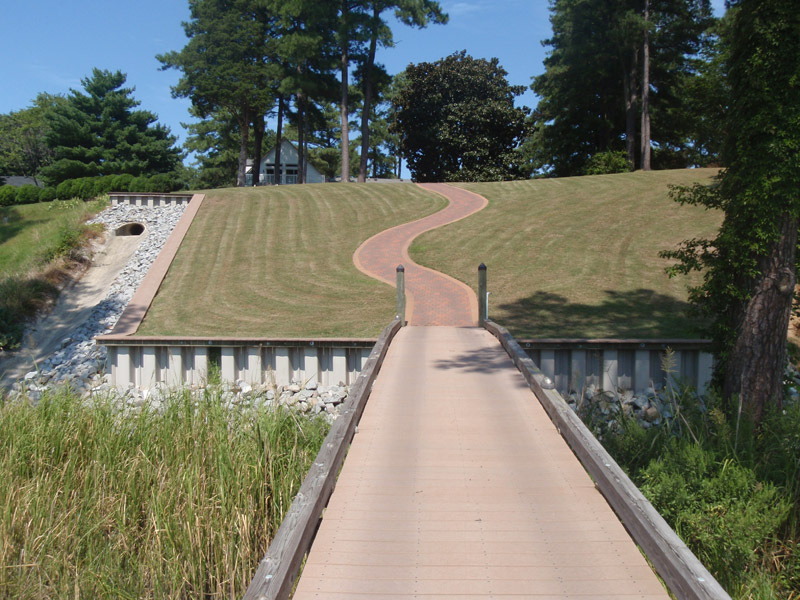 Whether you want to prevent excess erosion or give your backyard a nice, clean look from the water, we can build you a bulkhead for the job. 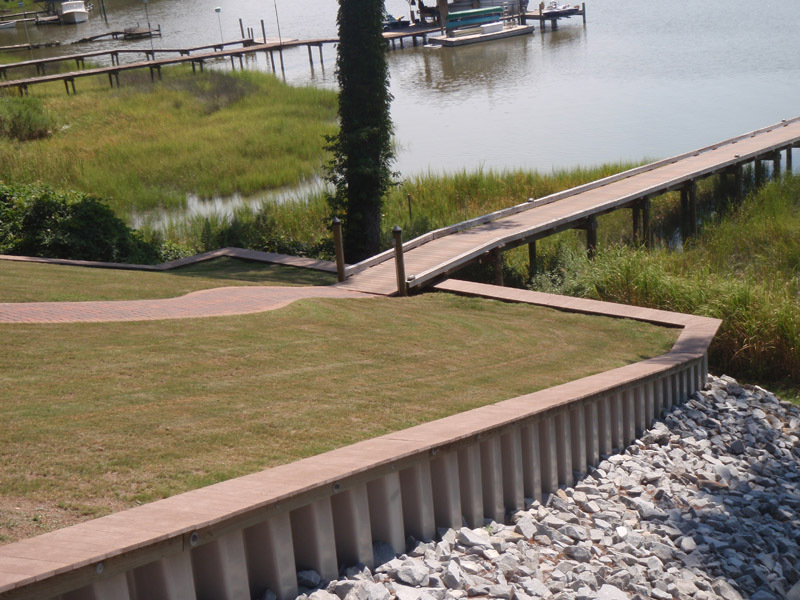 If requesting a bulkhead and pier structure, we can match and tie-in the two for the ultimate waterfront look.